Sara Gilbert is best known for her sitcom “Roseanne.” The winner of two Primetime Emmy nominations is also a proud mother to three children. Apart from being an acclaimed star, Gilbert is a loving mother as well. Read more on our Twitter account @amomama_usa. In her early days as an actress, Gilbert dated Johnny Galecki, her co-star in the show “Roseanne.” During their relationship, she realized that she was gay. Gilbert and Galecki remain good friends to this day. Gilbert began a relationship with television producer Allison Adler in 2001 and the duo share two children. Their son, Levi Hand Gilbert Adler was born to Adler in October 2004, and their daughter Sawyer Jane Gilbert Adler was born to Gilbert in August 2007. 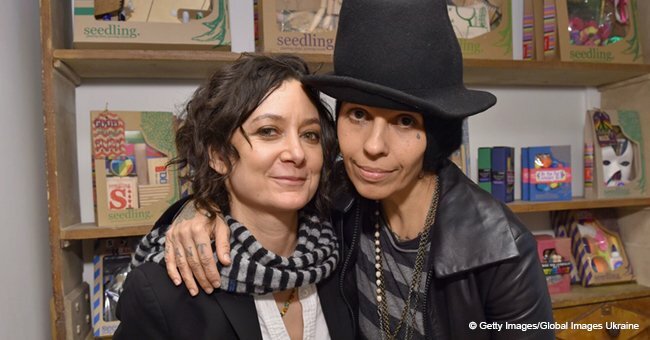 In August 2011, Gilbert confirmed that she and Adler had mutually decided to part ways. 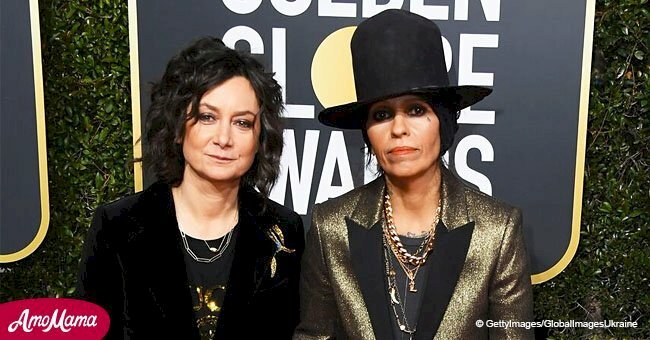 Post her split with Adler; Gilbert began dating the songwriter, music producer and the former member of the band “4 Non-Blondes,” Linda Perry. The couple announced their engagement in April 2013. Gilbert and Perry said their vows the following year and Gilbert gave birth to their son, Rhodes Emilio Gilbert Perry in February 2015. 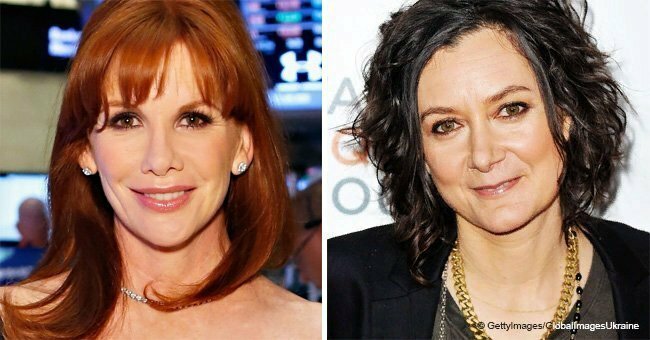 Gilbert is largely credited for the success of the Emmy Award-winning show “The Talk,” that premiered back in 2010. She won a Daytime Emmy award in 2016 for Outstanding Entertainment Talk Show as producer and creator of the show. The 43-year-old actress felt overwhelmed after her daughter, Sawyer Jane, was born. She had doubts about the time and attention she gave her children. 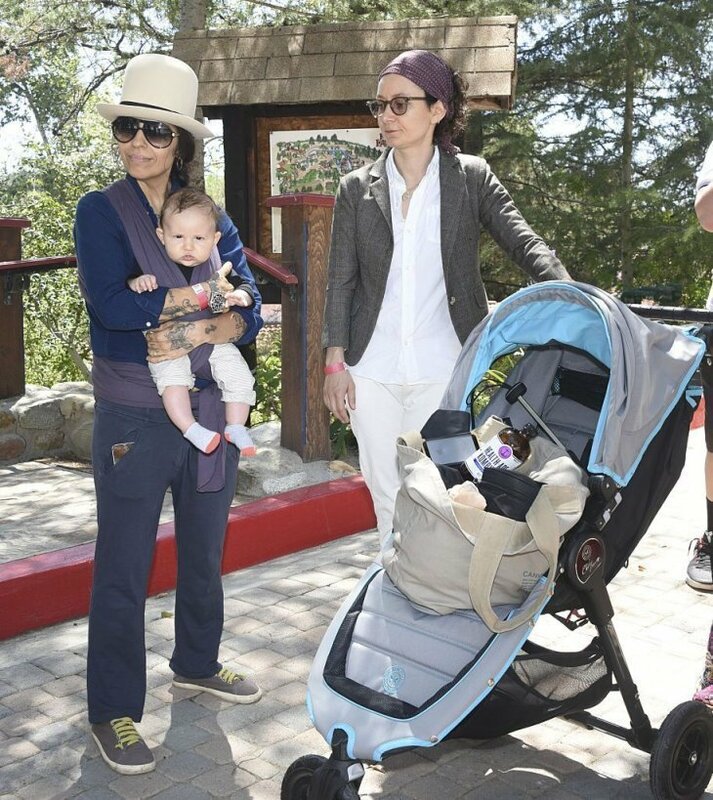 Gilbert added that it was after the birth of her second child that she decided to join a mother's group. She said that joining the group not only helped her find motivation and support but also became the inspiration behind the show “The Talk,” which has a theme of motherhood and even parenthood. "I thought, 'What if there was a show where a bunch of women sat together and talked about the world through that perspective?'" Gilbert also played the recurring character of Leslie Winkle in the popular TV series “The Big Bang Theory.” She also had a recurring role in the series “Living Biblically,” and one of the executive producers of the show is Galecki. 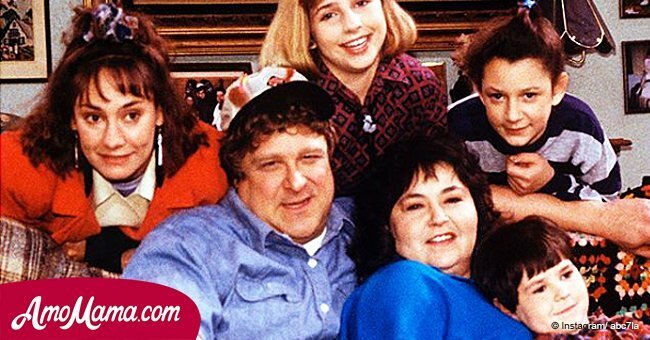 The award-winning star was excited about the revival of the “Roseanne,” in which she reprised her role as Darlene. However, the spinoff was canceled in three months ago after the show's creator and star, Roseanne Barr, had posted a racist comment targeting Valerie Jarrett, Barack Obama's former White House adviser.